This gasket cement pulls double duty because not only can this cement adhere any fiberglass gasket to most any metal, it can also be used to fix those small cracks, pinholes, and leaks in your cast iron stove. 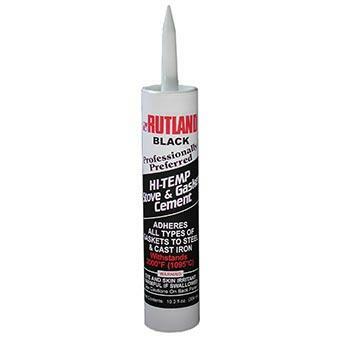 Available in a hand squeeze tube or in a larger caulking-gun-ready size, this cement is ready to get your stove back into shape so it is operating efficiently and safely. 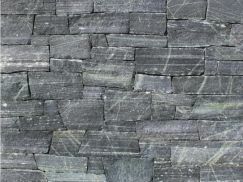 Before it is heat cured it can also be cleaned up with water so don’t worry about those little mistakes when applying, even if it has already dried. Approx. Coverage: 29 feet (2.3 oz) or 99 feet (10.3 oz), both with 1/8″ bead.